*** People will be able to mix and match any of the $3 items to obtain the 4 for $10 pricing (dvds/video games). (IE: 2 dvds and 2 video games) should they wish. 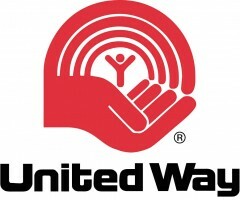 Our last three years of sales have raised $13,744.65 for the United Way. This of course was only possible because of the generous donations of Carleton staff, faculty, students, alumni, retirees, friends and family…. and by all the wonderful people who bought these items. REMEMBER: Every dollar (100%) raised will be donated to the United Way. Thank you all and hope to see everyone in November.